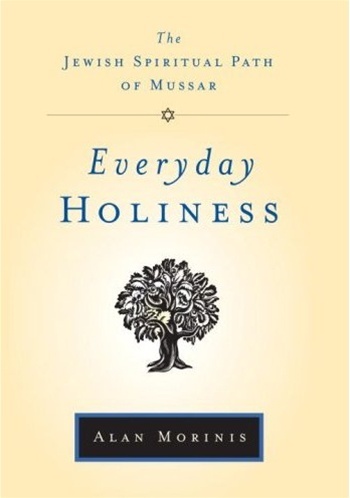 The core teaching of Mussar is that our deepest essence is inherently pure and holy, but this inner radiance is obscured by extremes of emotion, desire, and bad habits. Our work in life is to uncover the brilliant light of the soul. 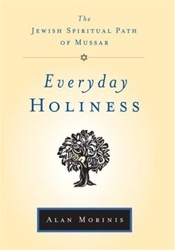 The Mussar masters developed transformative teachings and practices—some of which are contemplative, some of which focus on how we relate to others in daily life—to help us to heal and refine ourselves.